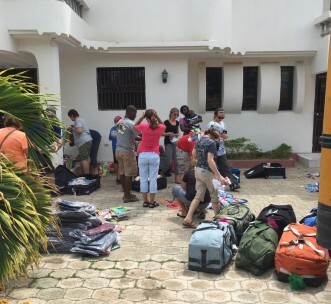 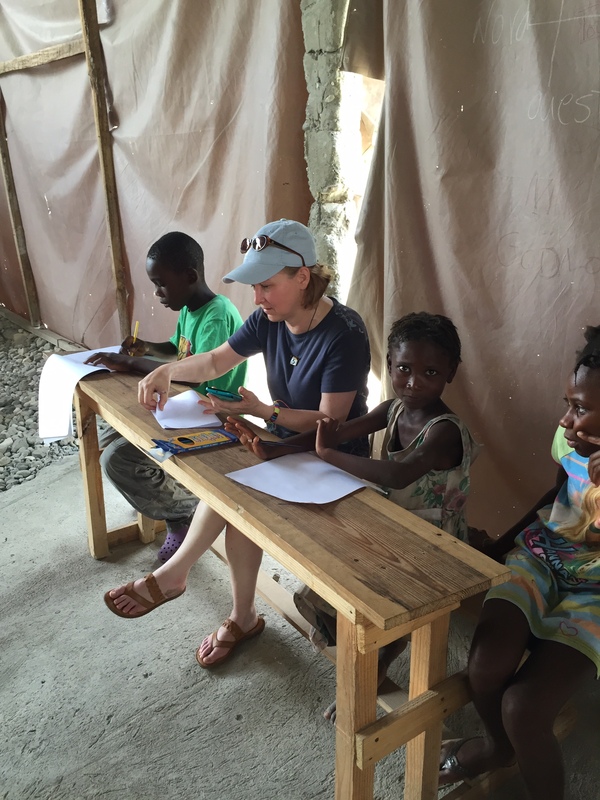 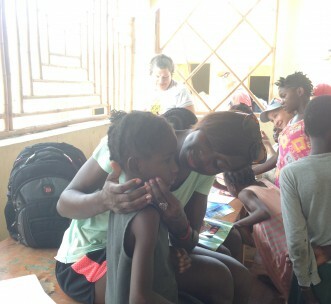 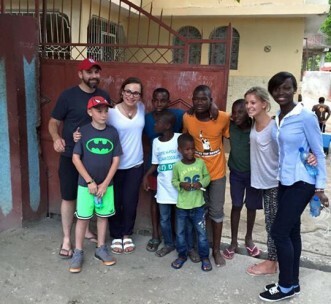 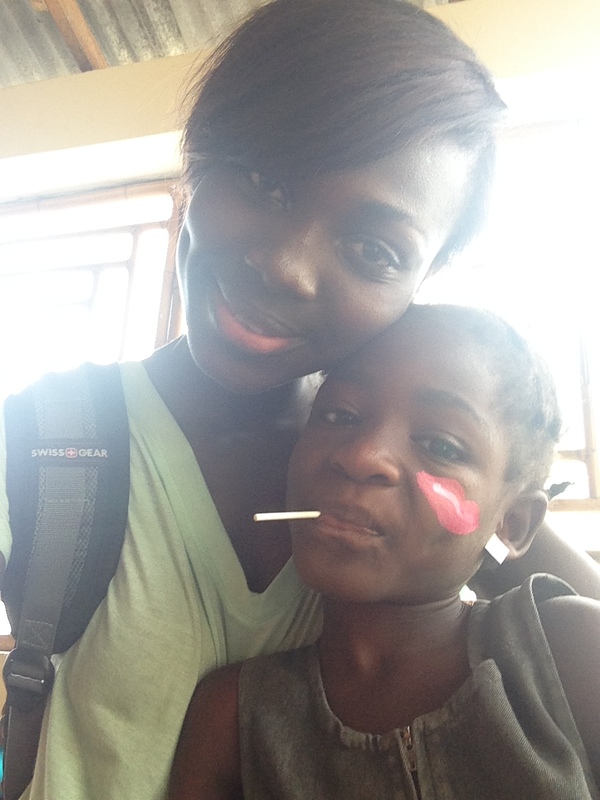 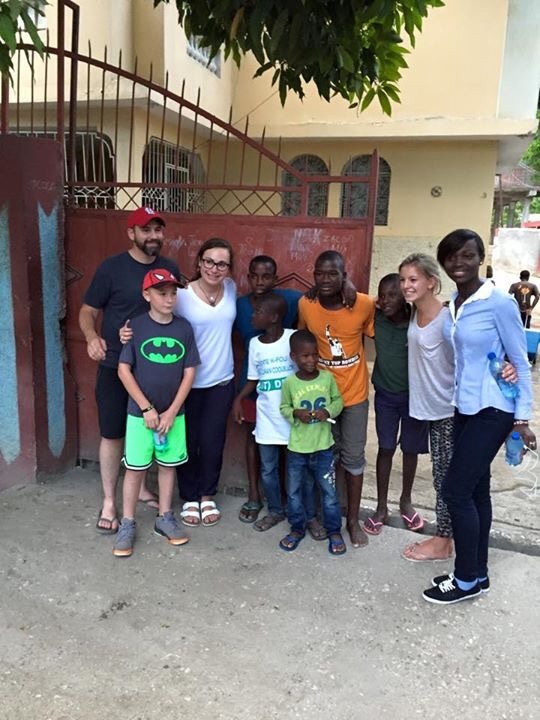 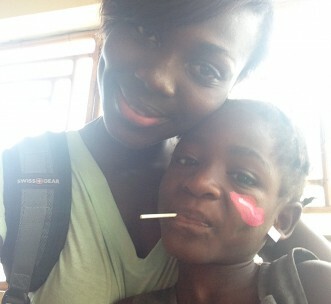 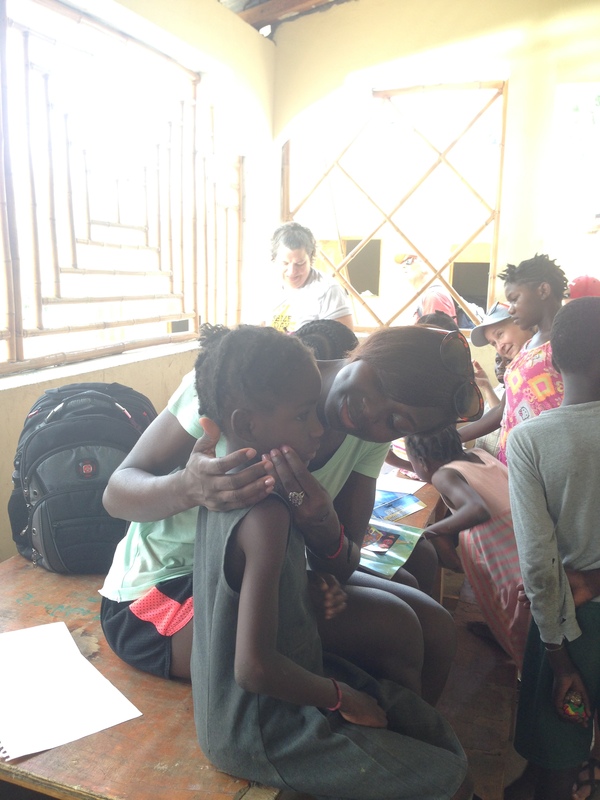 2015 Ms. Viola went on a mission trip with Haiti Orphan Project (HOPE) helping Haitian orphans with assistance. 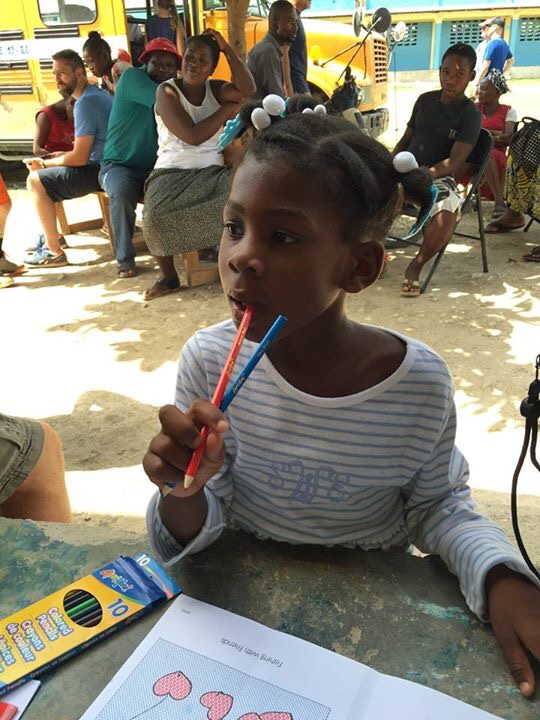 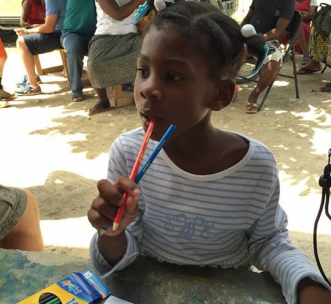 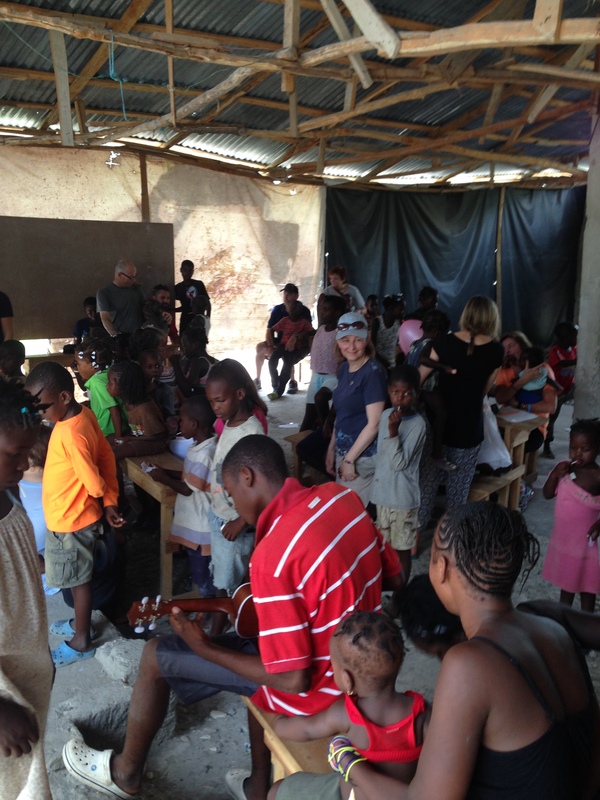 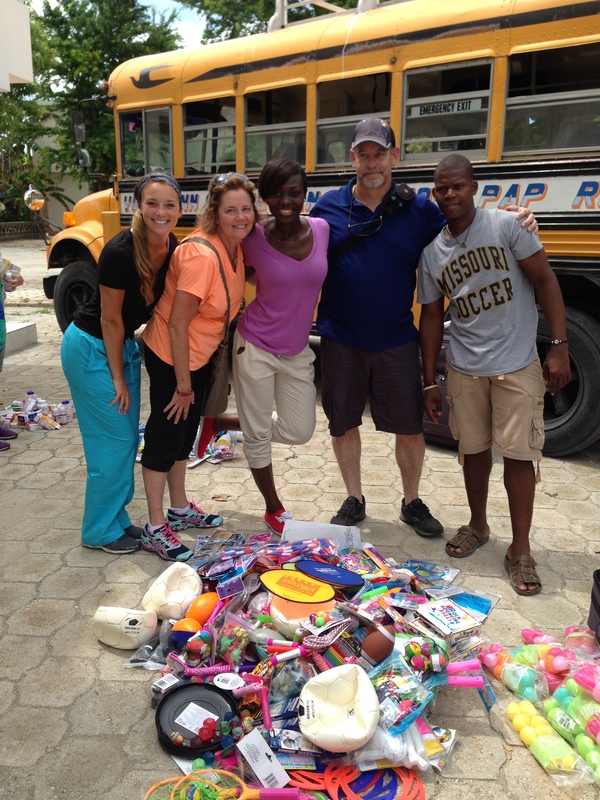 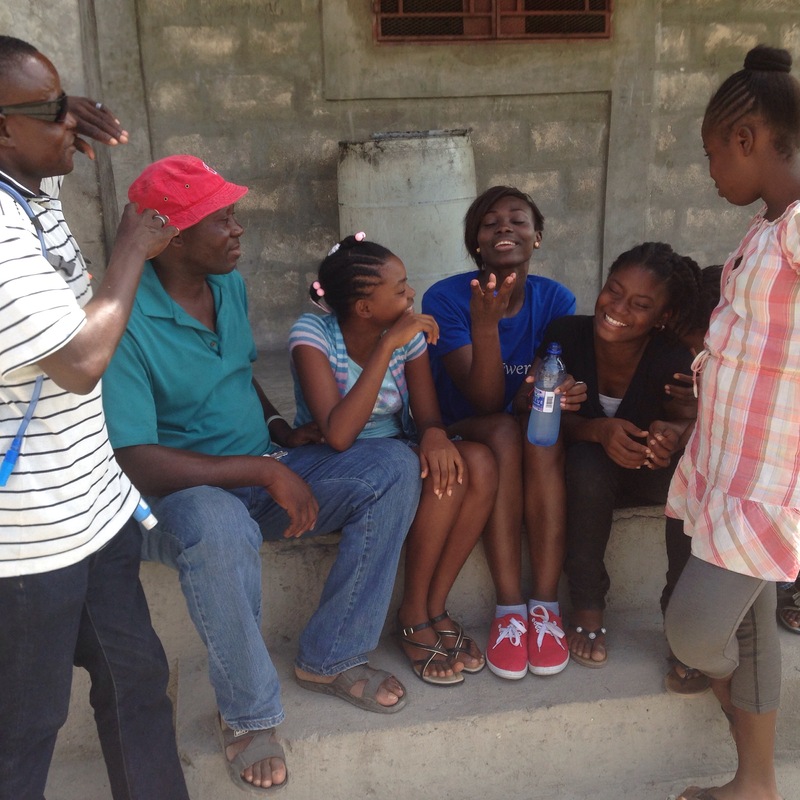 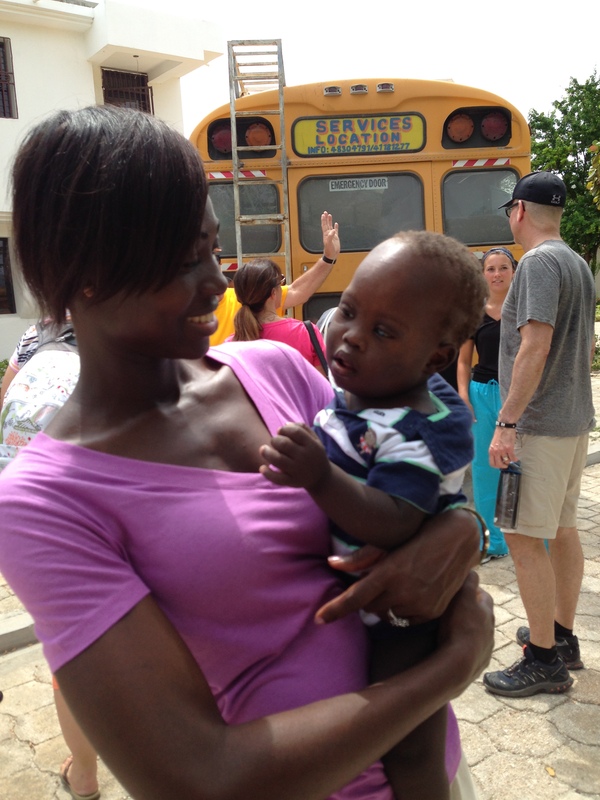 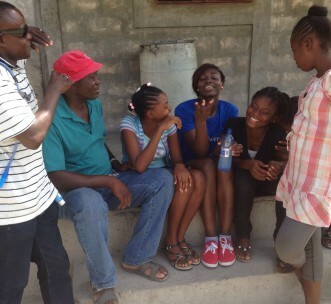 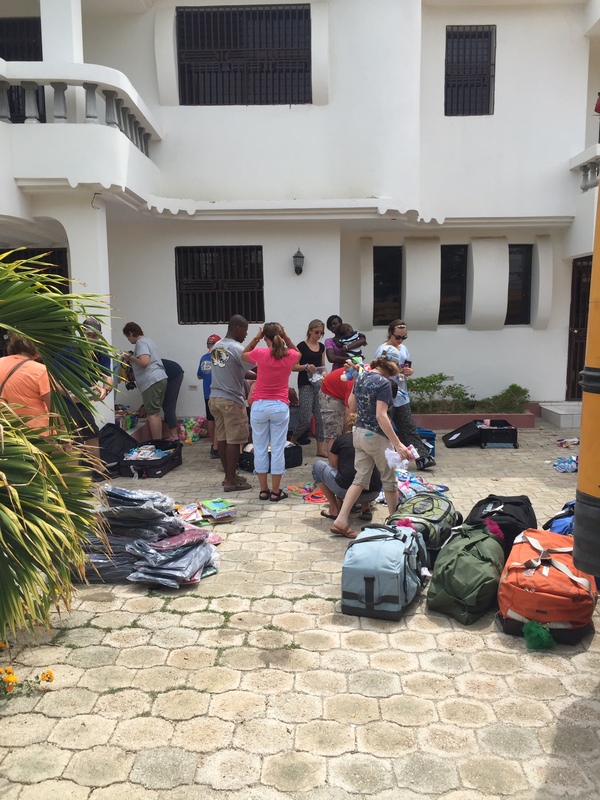 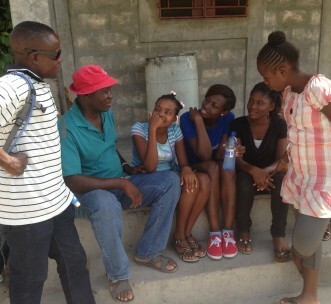 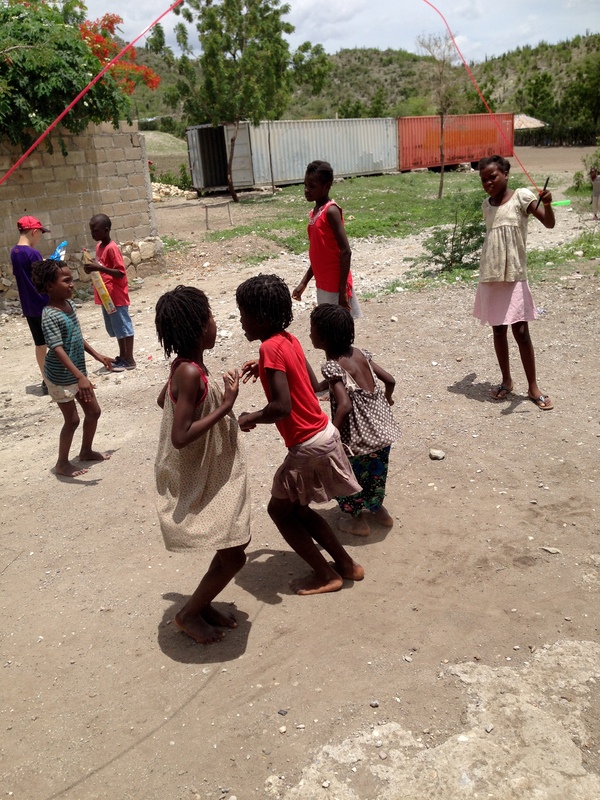 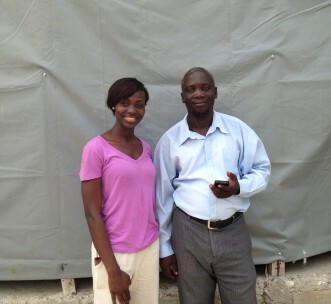 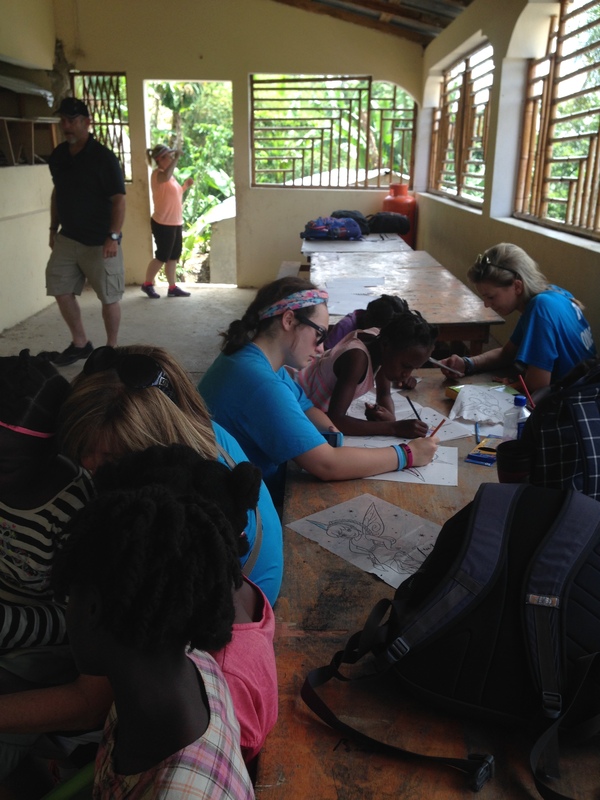 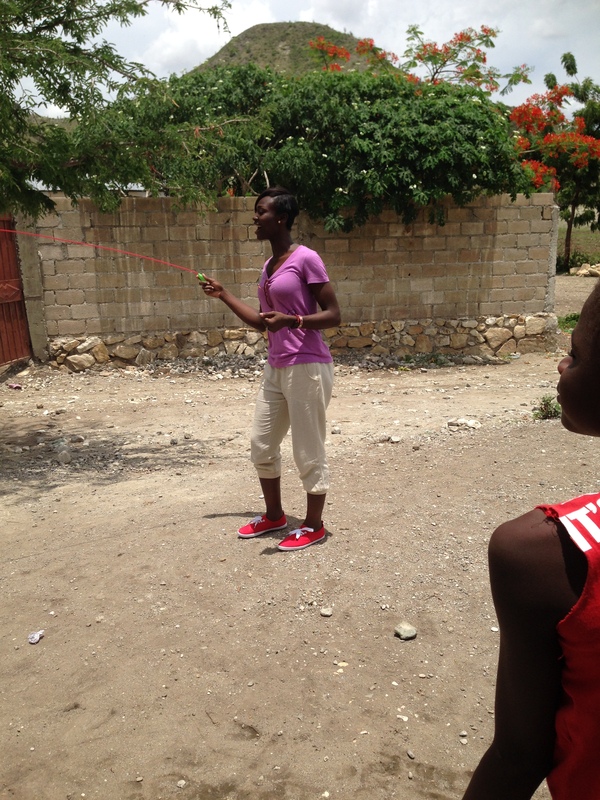 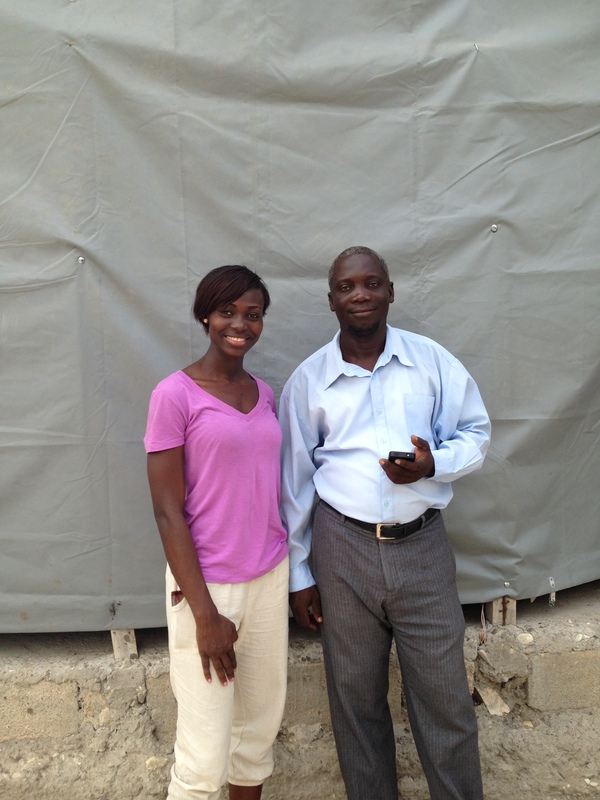 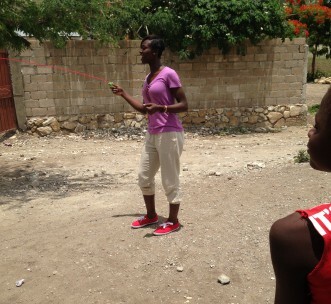 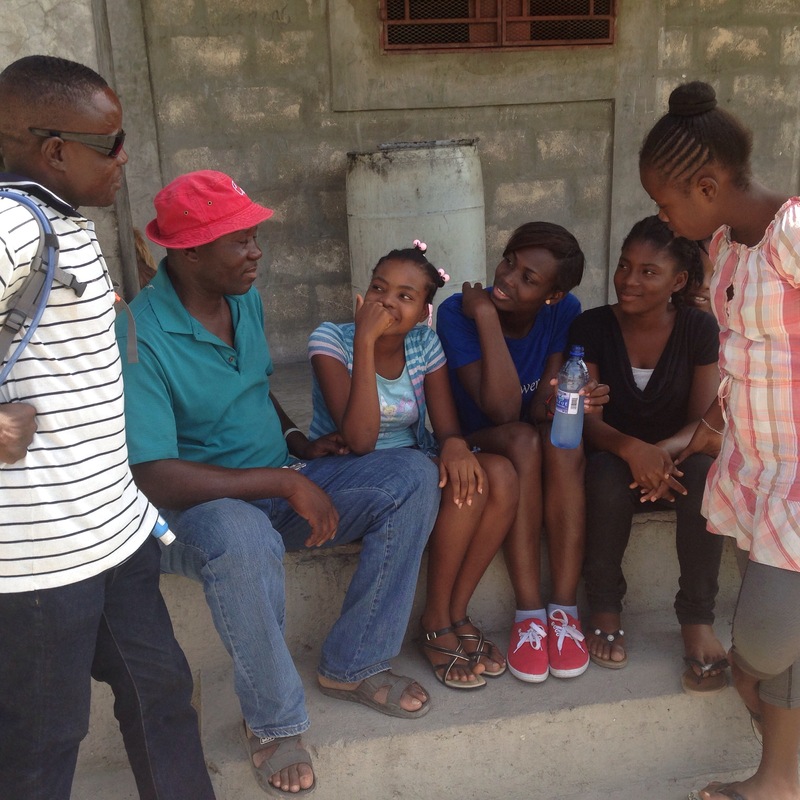 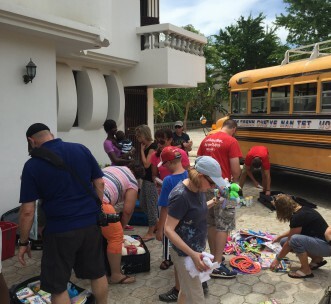 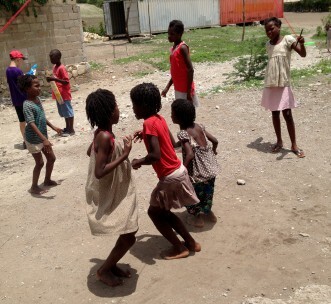 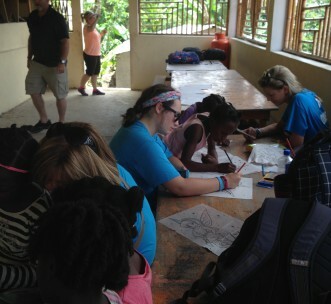 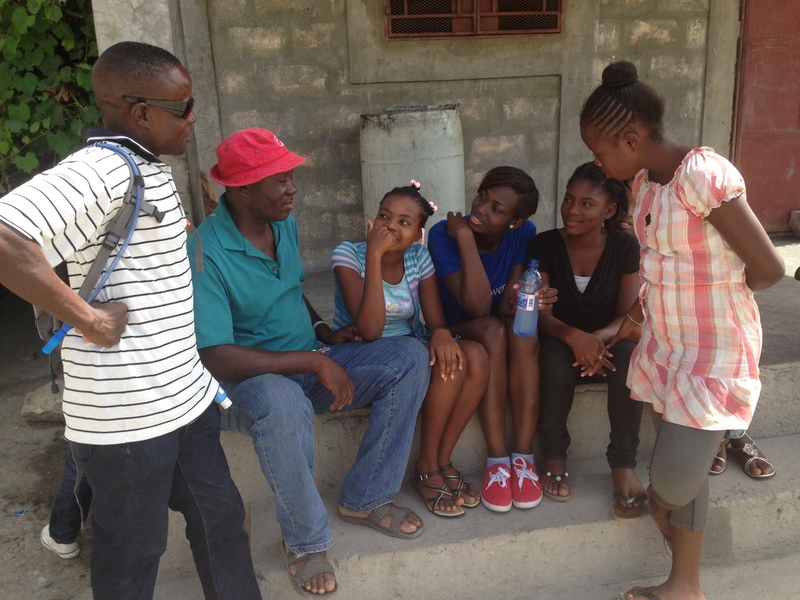 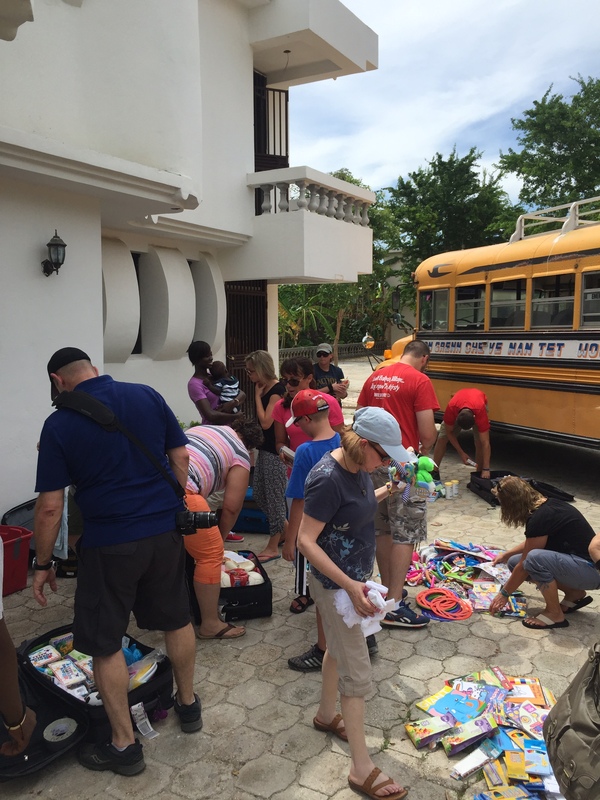 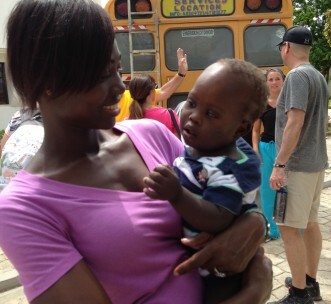 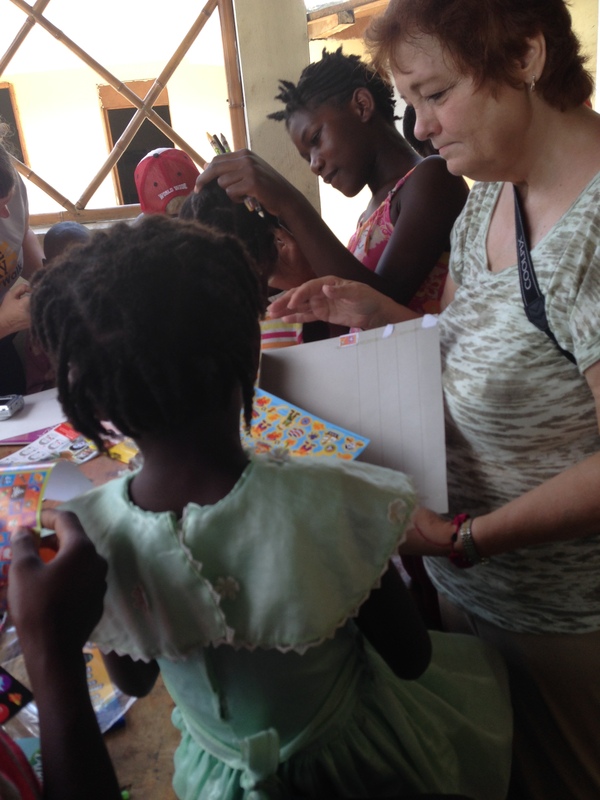 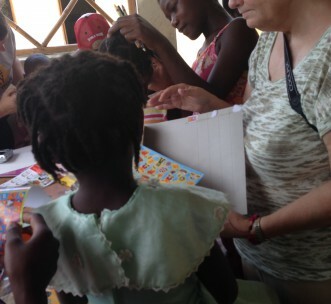 HOPE Organization serves in providing educational support, Medical and economic sustainability to Haitian families. 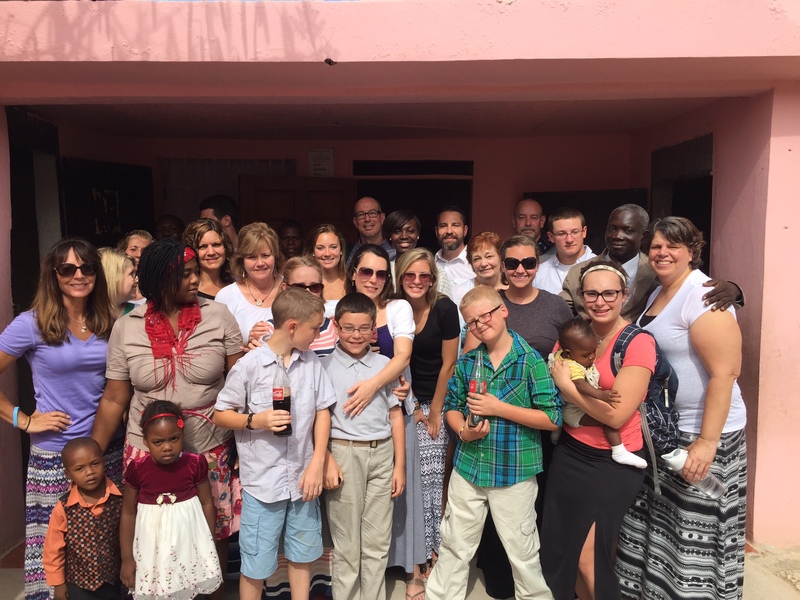 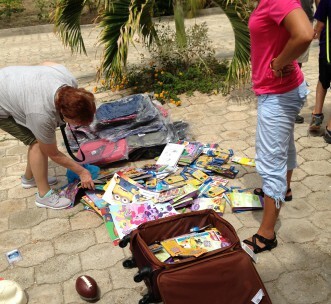 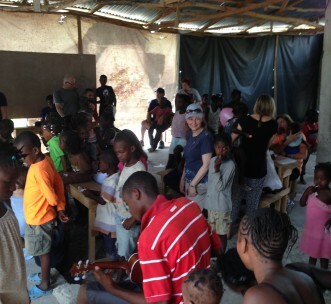 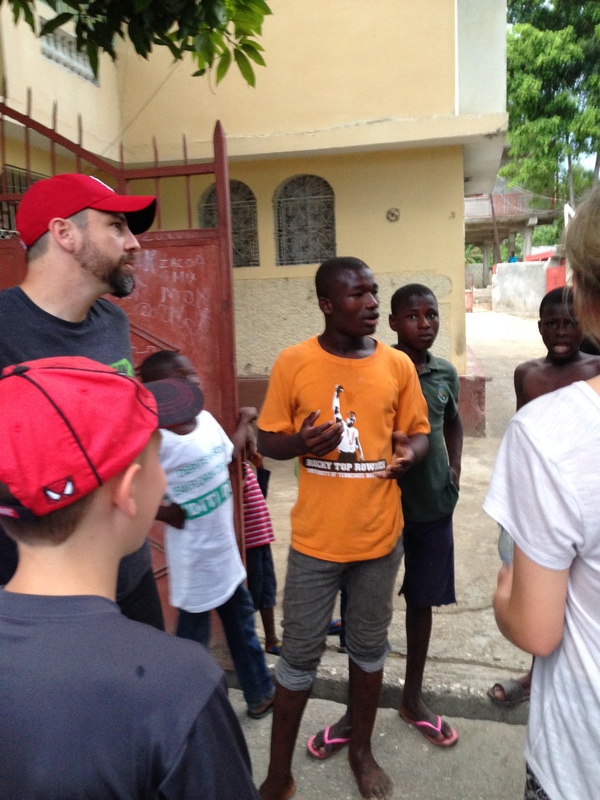 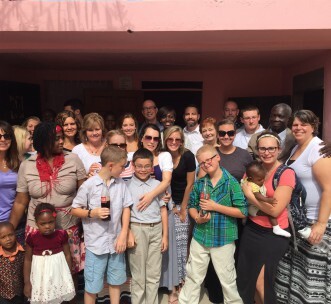 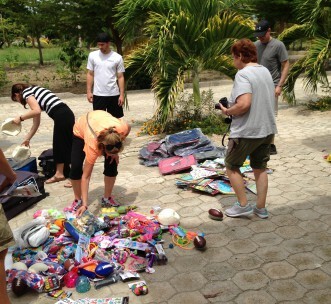 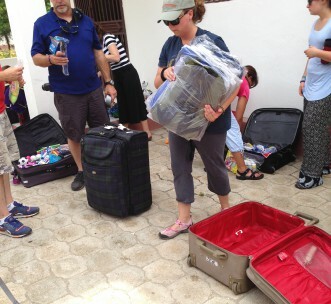 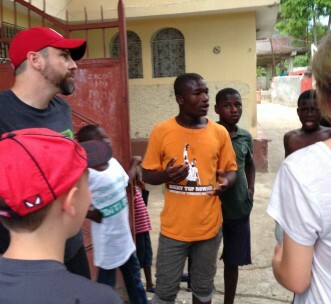 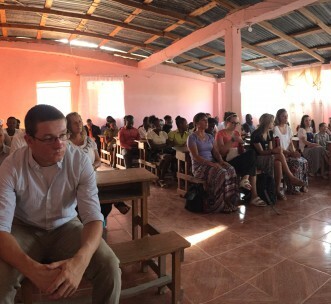 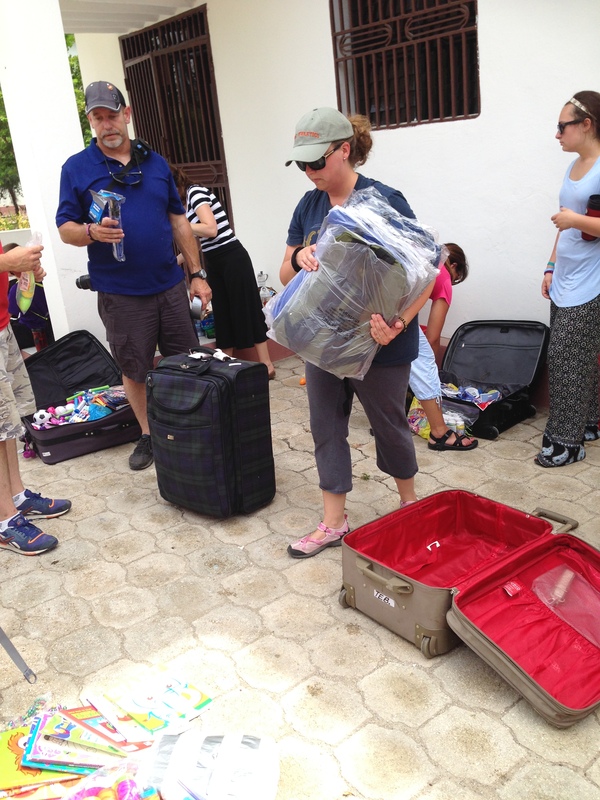 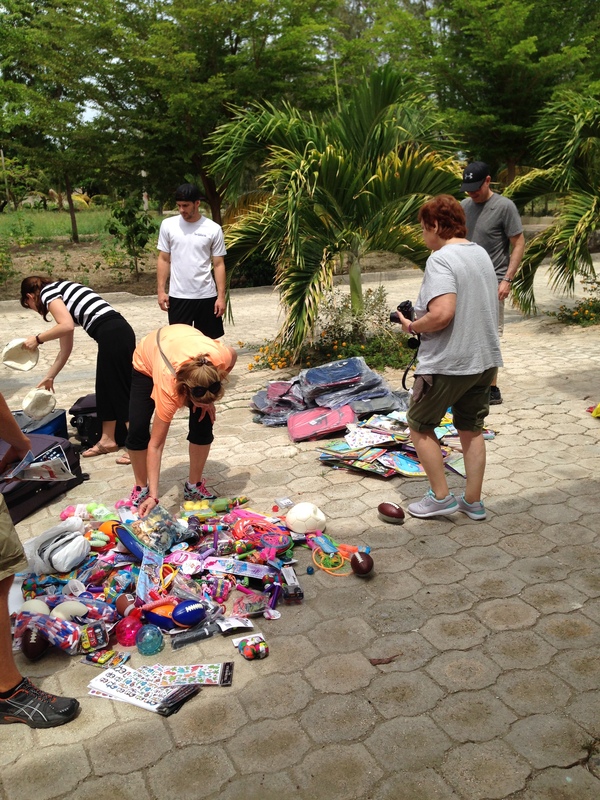 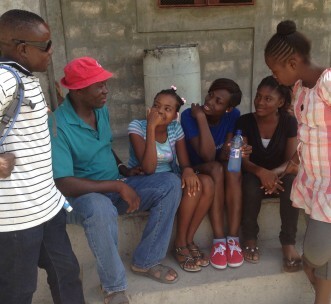 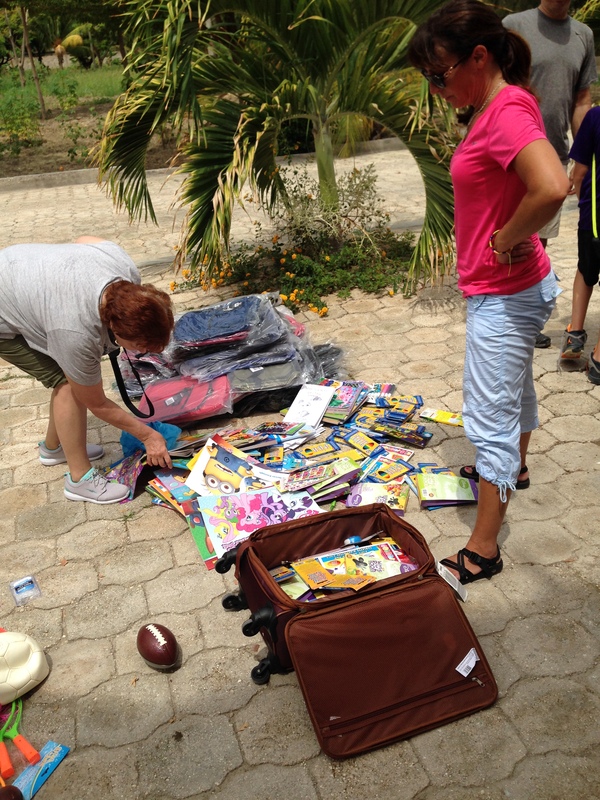 This was our 1st trip to Haiti and we look forward to our future projects.